The Norfork High School Quiz Bowl team is one step closer to bringing the Class 1A state championship to Baxter County. 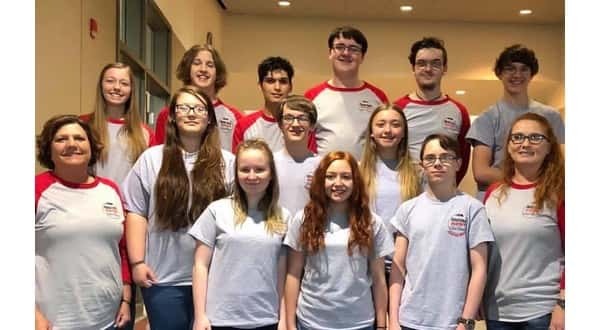 The Panthers advanced to meet Izard County in the finals of the Arkansas Governor's Quiz Bowl Association State Tournament. Norfork competed in the tournament Saturday at Morrilton and went undefeated on the day. Izard County was 5-1 with their only loss coming at the hands of Mammoth Spring. The Panthers and Cougars will square off for the state title Saturday, April 27th, at 1:30 in Conway. The match will be broadcast on AETN.